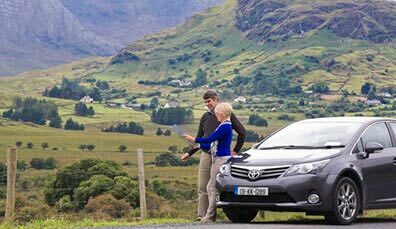 If you’re planning on travelling by boat, barge or ferry in Ireland, here’s what you need to know about passenger services, accessibility and boat rental. Always check the weather in advance of any journey. Peak season for ferry travel to islands is June-August. You do NOT need a licence to man a cruiser or barge. Cruiser or barge experience is preferred, not essential. 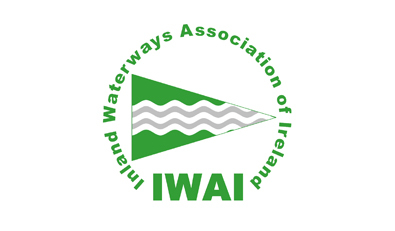 There is no commercial traffic on Ireland’s inland waterways. 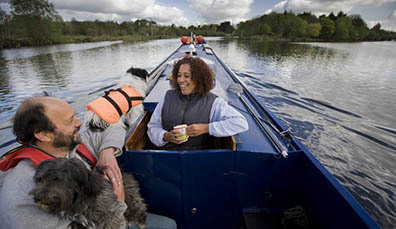 Along with numerous islands, Ireland is home to various rivers, lakes and canals, many with potential to be experienced by boat or barge. 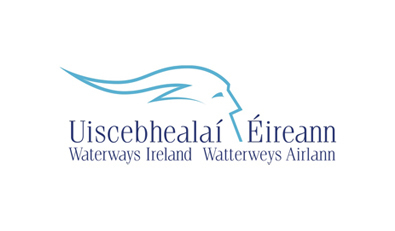 The content below will provide essential information for those interested travelling by water in Ireland, as well as links to official agencies. 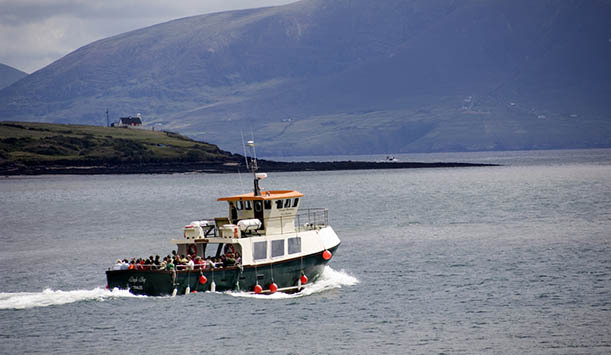 Most of Ireland’s islands can be reached by ferry with numerous ferry companies providing local services. 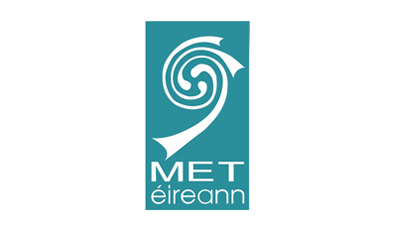 Many crossings will be subject to weather conditions, so keep an eye on local weather reports via Met Éireann (Republic of Ireland) and the Met Office (Northern Ireland). In some cases, ferry companies will only operate seasonally, normally peak season (June to August approximately). 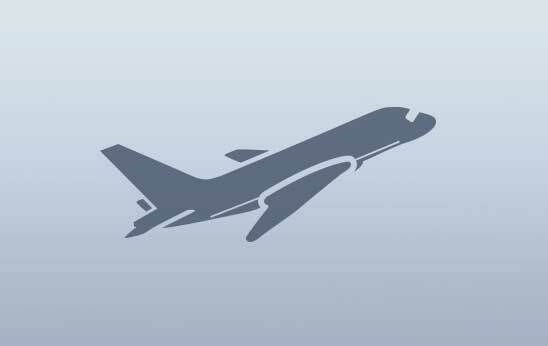 Travel time from the mainland to islands is rarely more than an hour and generally a good deal shorter. Always check sailing times in advance. The Navigation Authority and a practical resource with provider, map and event listings. Provides smart cards for service blocks. 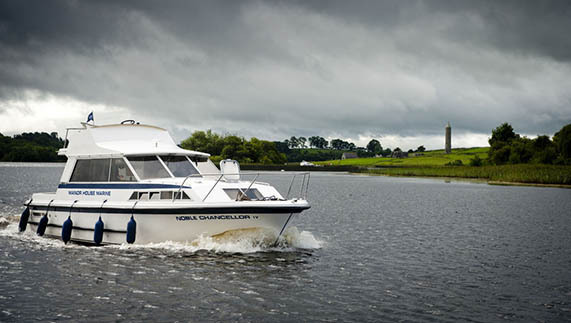 Need information on renting a vessel in Ireland? 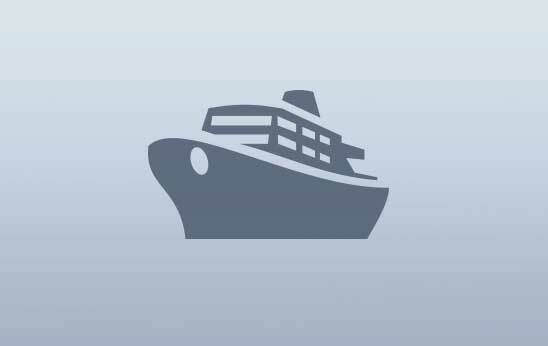 IBRA have the answers to all your questions and extra information about how to plan your cruise. You can stay up to date on the weather via Met Éireann’s website, apps or television and radio updates. 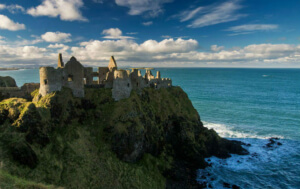 See the UK Met Office for weather specific to Northern Ireland. Disabled access is available on most ferries but in some cases the pier/harbour itself may pose problems for those in wheelchairs or with limited mobility. 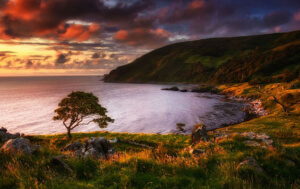 In some instances, such as with the Blasket Island ferry, access to the island will include transfer from a dinghy, whereby the passenger and the wheelchair etc will need to be transferred from boat to dinghy. Should this be the case, do contact the ferry company as, in some instances, carriers run pleasure tours that travel around the island and give passengers the opportunity to get close to dolphins and seals. What you need to know: You don’t need a licence to operate a cruiser or a barge. Neither is experienced required, although it is considered useful. You'll get full training, with teaching sessions for your whole team including a test trip with a tutor. Post training, if you're manning the craft, you'll be provided with navigational charts and a captain’s handbook. Prepare for your trip: Groups are advised to stock up on fuel and provisions in advance of any journey, check the weather and the opening schedule of lock and bridges. Make sure everyone in your party understands how to access and wear their lifejacket (lifejackets must be worn by passengers under 16). Also ensure that all passengers remain on the upper deck when passing through locks and follow the instructions of the lockkeepers and Waterway Rangers. Access to lock-keeper and emergency numbers is also essential. If you don't want to skipper your own craft, there are companies available who will provide a captain along with the boat rental. Keen on sailing? 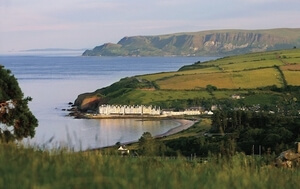 Dip into Ireland's sail-friendly port towns. 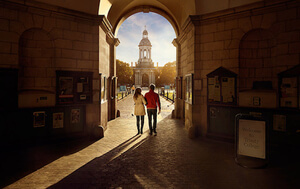 Meet Ireland’s longest river, and set off on a cruise or barge excursion punctuated with friendly locals and history on tap. 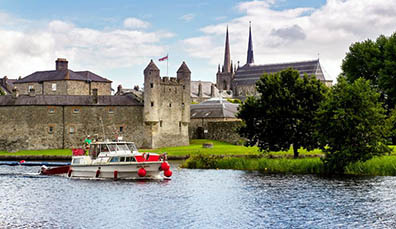 Lough Erne’s scattering of lakes, castles, fine foods and warmly welcoming towns make for an enchanting cruise break. By road, sea, air, bike, rail or by foot: we've got the essential information you'll need for any mode of travel.